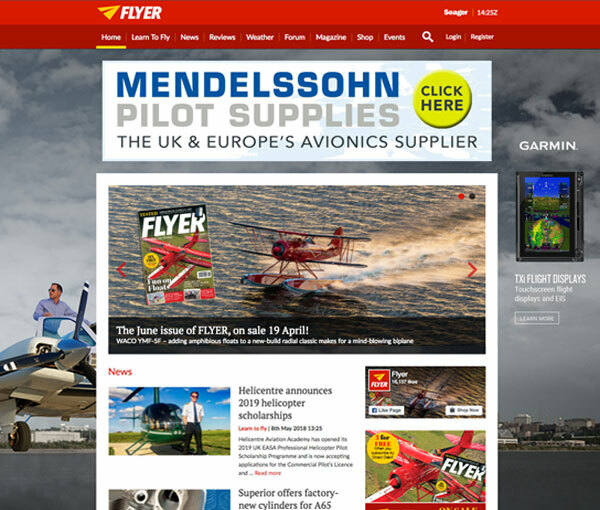 Seager Publishing is home to a number of industry-leading websites, including www.flyer.co.uk and www.pilotcareernews.com. Both these sites deliver content to distinct, engaged audiences, while our event websites serve as multi-lingual hubs for Seager events around Europe. 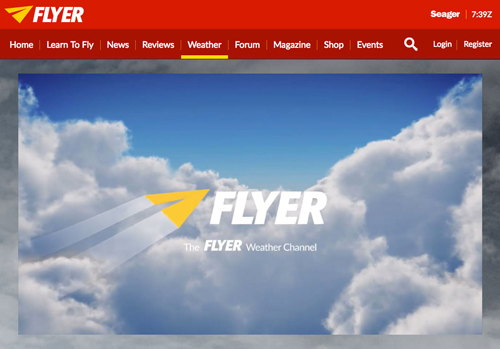 FLYER.co.uk is Europe’s leading General Aviation website, bringing you the latest news, exclusive twice-weekly weather broadcasts from Dr Simon Keeling and access to the largest GA forum in Europe. With more than 12,000 active users, some 62,000 unique visitors per month, 875,000 views per month and over 1.2 million posts, you won’t find a better online GA community than FLYER.co.uk and flyer.co.uk/forums. You’ll also find FLYER on Facebook, Twitter and Pinterest. 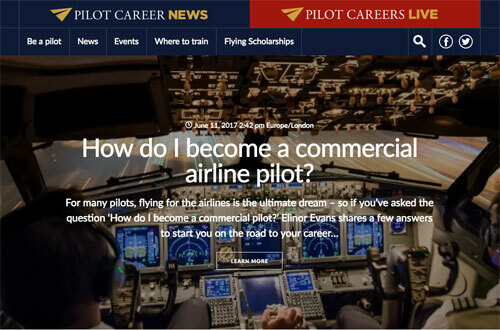 Pilot Career News is the definitive source for pilot career, training and industry news. Combining long-form features on the pilot career with the latest news, the site informs current and next generation pilots on airline and training matters. You’ll also find Pilot Career News on Facebook and Twitter. 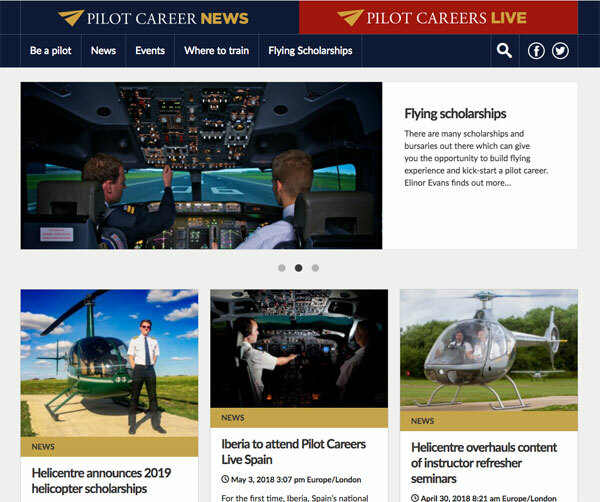 Pilot Careers Live is twinned with Pilot Career News. The site supports information about Europe’s leading flight training exhibitions, which are guaranteed to inform and inspire those who wish to become a professional pilot, and features information about each event’s free seminar programme, ticketing and who should attend. 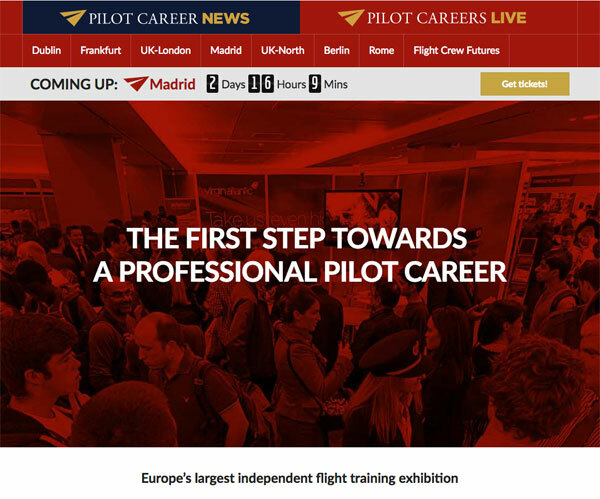 The site works alongside Pilot Career News to make sure that everyone who attends our events can arrive clued-up about the types of career questions they should be asking on the day, from the wide range of professional organisations, major airlines and training schools present. Currently, Pilot Careers Live events take place annually in London (twice a year), Manchester, Dublin, Madrid, Rome, Berlin and Frankfurt.